Enjoy the 'simple life' in Mayberry Hills. 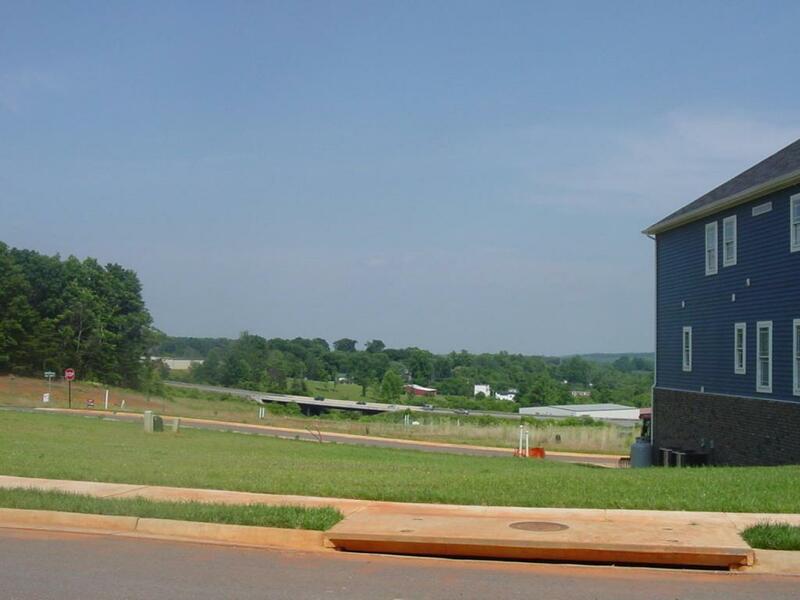 This level building lot is within walking distance of Downtown Moneta with shopping, restaurants, YMCA and the public library. Choose from a variety of house plans and approved builder. A great place to call home.